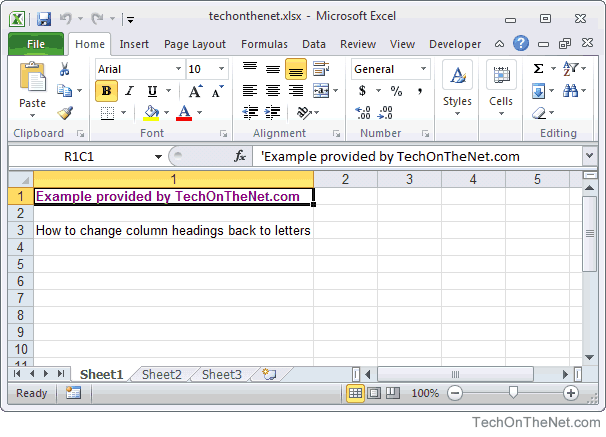 To select an entire column: Click its column letter at the top of the column. 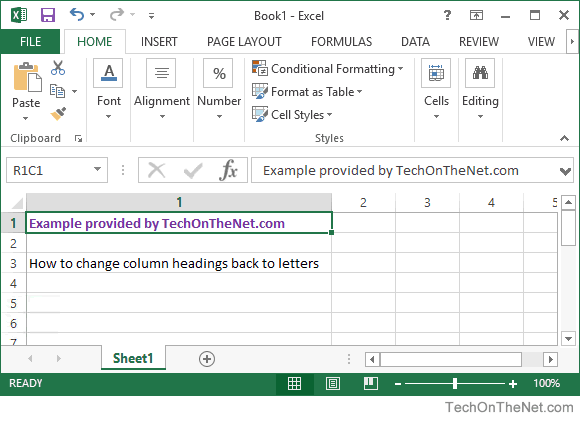 To select multiple contiguous rows or columns: Select the first row/column and then click and hold down the left mouse button while you drag to include more rows or columns.... To select an entire column: Click its column letter at the top of the column. To select multiple contiguous rows or columns: Select the first row/column and then click and hold down the left mouse button while you drag to include more rows or columns. To select an entire column: Click its column letter at the top of the column. To select multiple contiguous rows or columns: Select the first row/column and then click and hold down the left mouse button while you drag to include more rows or columns.